Classical ballet is recommended as the essential foundation to any course of dance study. Classes are offered in the internationally recognised Cecchetti method of classical ballet training. Students can complete examinations in this syllabus up to professional and teaching levels. Teachers are highly trained in this specialised dance discipline, ensuring students are taught well throughout their development. Studies in classical ballet develop poise, discipline, grace and style as well as strength, flexibility, musicality and a sense of line. These skills are valuable building blocks for high levels of achievement in other dance styles. ​Fast-paced, energetic classes in the latest styles to the latest music are a highlight of the curriculum. This is a great class to take for fun, for fitness or just moving to the groove of the music! High kicks, turns and rhythmical movements feature in this upbeat, energetic dance style. Students may select Jazz class on its own or as a component of a broader theatrical training also incorporating Classical Ballet and Tap Dance. 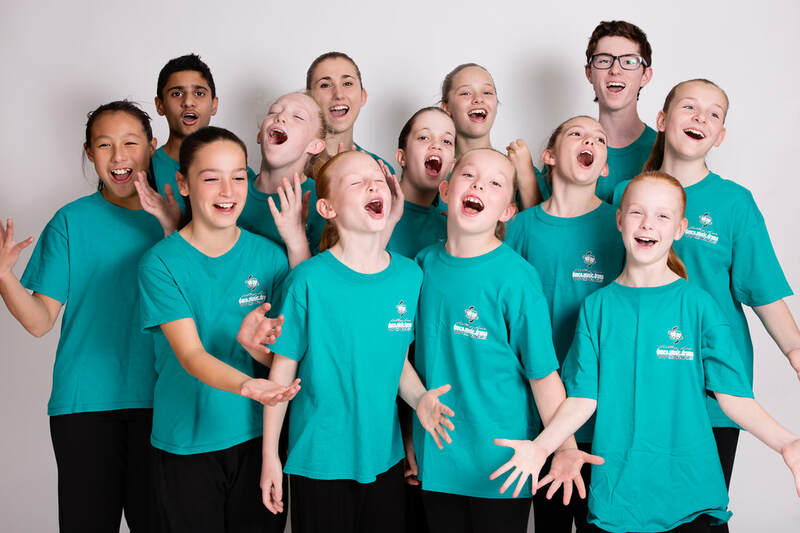 ​Australian Teachers of Dancing syllabus is taught, providing students with opportunities to achieve recognised levels and progress systematically to professional or teaching standards. From tiny tots to adults, Tap is a popular class if you want to hear the outcome of your efforts! Both traditional theatrical tapping and more modern street-style Tap are taught through the school. 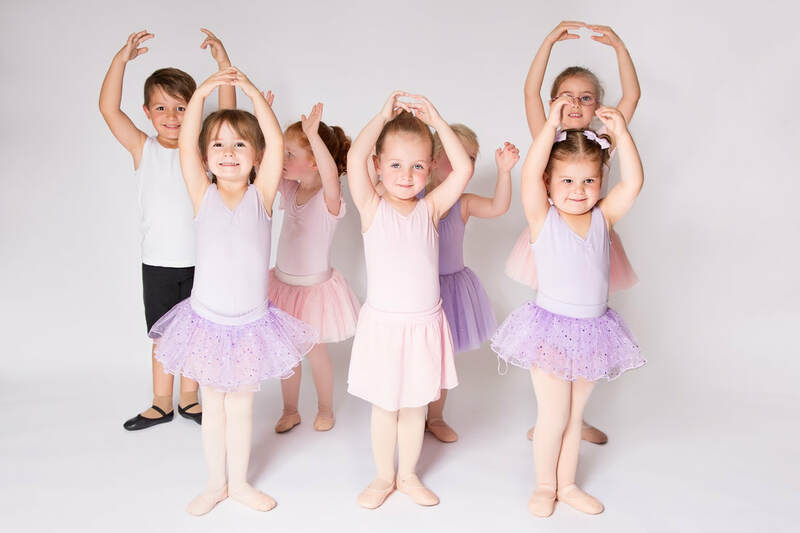 ​The Australian Teachers of Dancing syllabus is taught so students have opportunities to achieve recognised levels and progress systematically to professional or teaching standards. This is a modern “free” style of dance that is often characterised by the use of a flexible, relaxed torso and bare feet. ​This style may have the grace and flow of classical ballet or be more quirky and angular. Contemporary Dance is taught within our Elite Training Program and as a recreational class. The latest “street” style of jazz, as seen in music film clips. Hip hop can be relaxed, slow and carefree or upbeat, hard-hitting and aggressive. Junior classes teach this style within an age-appropriate, up-to-date framework. Senior classes reflect current trends as taught in the major Melbourne studios. Students have the choice of classes based on a structured syllabus choreographed by Etienne Khoo (from SYTYCD), or recreational ‘free’ classes. Competitive crew work is available for those who wish to extend their skills in this field. Our Hip Hop teachers have trained in USA, at various Melbourne studios and are current industry professionals, performing in crews and at events around Melbourne. Tumbling has become a feature of theatrical dancing, so this class is for dancers looking to extend their skills in this direction. ​Students develop strength and flexibility as they learn to do cartwheels, walkovers and aerial feats. Teachers are registered with The Acrobatic Dance Association of Australia. Special Dance classes are run for children and adults with mild / moderate intellectual or physical disabilities. These classes are age-appropriate and content is driven by the needs of the group. Teachers are experienced in special education. ​Teachers work with assistants so 1-on-1 support can be offered where needed. All students have opportunities to participate in public performances. ​Extension classes are run for talented and dedicated students who wish to train for careers in performing arts and gain performance experience. The Cathy-Lea Elite Training Program has been preparing students for careers in performing arts for over 2 decades. It is a comprehensive program that teaches students not only how to dance, but also provides training in conditioning, injury prevention and sports psychology. ​Contact us for more information about Elite Dance Training at Cathy-Lea.